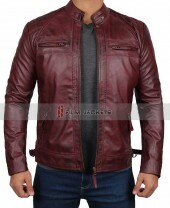 Portray the humorous serial killer persona donning in the ultimate Will Smith Maroon Leather Coat, inspired by his outfit collection in Suicide Squad. This Maroon Coat incorporates great features, and one of them is the real leather used externally. There is stitched viscose lining inside to give you a proper fitting. Step outside giving the fashionable and trendy gesture while keeping yourself warm. I chose 10 because of the quick service and the quality product. 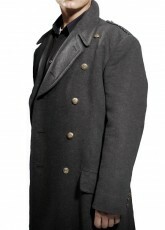 I was searching for a winter apparel that got me into this Will Smith Coat. It is very attractive appearance wise and who could forget the comfort level inside! These types of coat are hard to find nowadays which is why fjackets is the only solution. I don't care how much it cost, as long as i got a good product, I am happy. 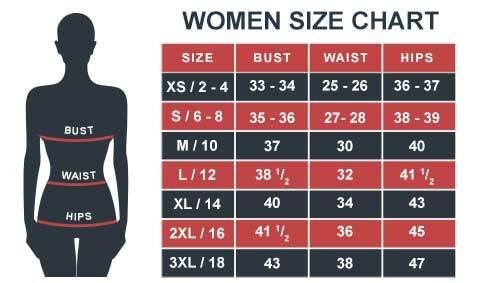 I found the size chart pretty confusing, but then somehow managed to get the medium size outfit that is fitting me perfectly. Now I’m kind of worried, if next time I come for another order, will I have to face the same confusion with the size chart again? It’s a nice coat and I love the style. Ordered in medium, the length is good and the shipment was fast. It reached here on time and smells good. I’m really satisfied that you guys have provided me this and I’m looking forward for the Sherlock coat next. Even my girlfriend loved it, and she wants something similar like this. She already started checking out the site. Perhaps you might get a new costumer.